Ezymats has just received a new shipment of wall mats in our Melbourne warehouse. 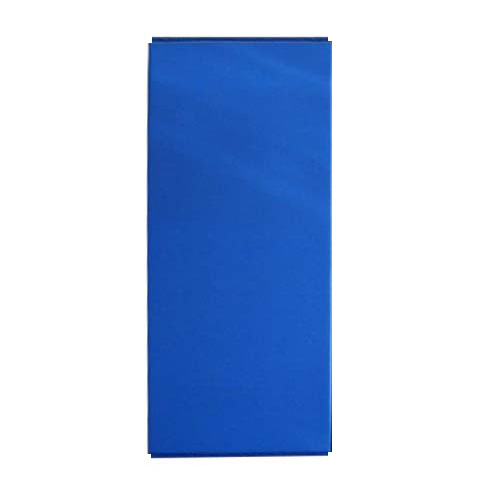 We have new stock of blue wall mats which are now available for purchase. If you require wall mats the place your order now as they are unlikely to last. Demand for wall mats is high and Ezymats is one of the only supplier to have them in stock. They are easy to install and have a lip on either end so that they can be attached to the wall. Wall padding is a great way to make your training area safer. People often think about protecting against impact with the floor but neglect to think about the walls. Training participants are just as likely to bump into walls as they are fall so it is an important thing to take into consideration. Wall padding can also improve the look of your training area. They offer a consistent colour all around the walls and also make your training area, school or dojo look more professional. Also students will appreciate the fact that you take safety seriously. You can also print your logo on the wall pads for added impact. So if you are looking at installing wall pads then look no further. As well as stock items we can also special order mats if you require a specific colour. Contact Ezymats for your next fit out.